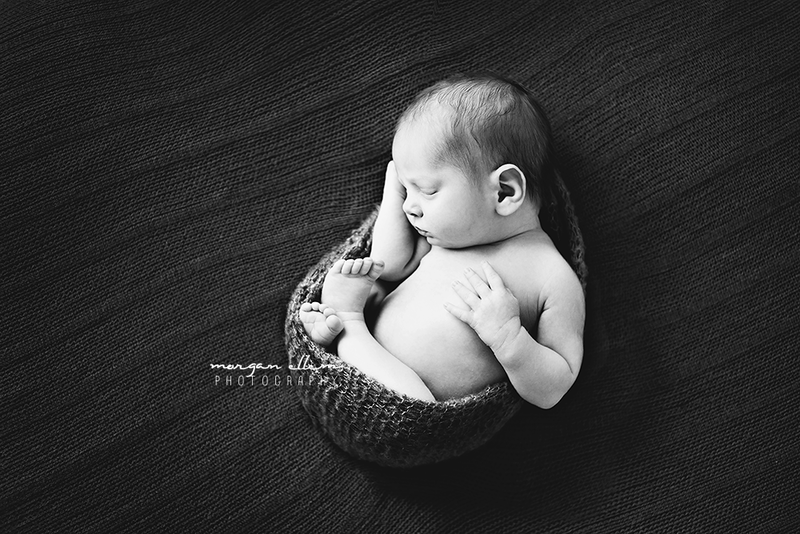 I was finally able to meet this beautiful family recently, and photograph their second little boy, Tommy! Leanne was booked in with me for her first son, Harry, but unfortunately we both ended up having our babies at the same time (mine 2 weeks late, hers early!) so it didn't work out. I'm so grateful that they chose to book again, this time for little Tommy. He was such a sweetheart! 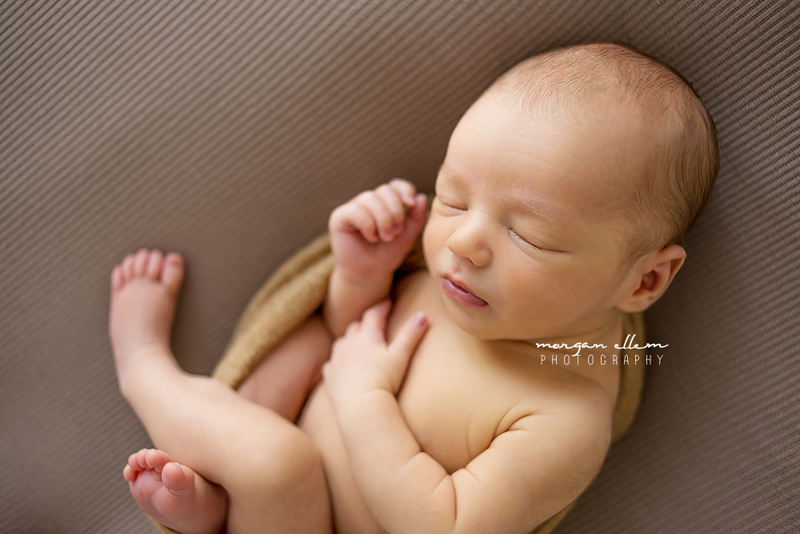 I definitely have a soft spot in my heart for little baby boys - having three of my own! - and Tommy was no exception. 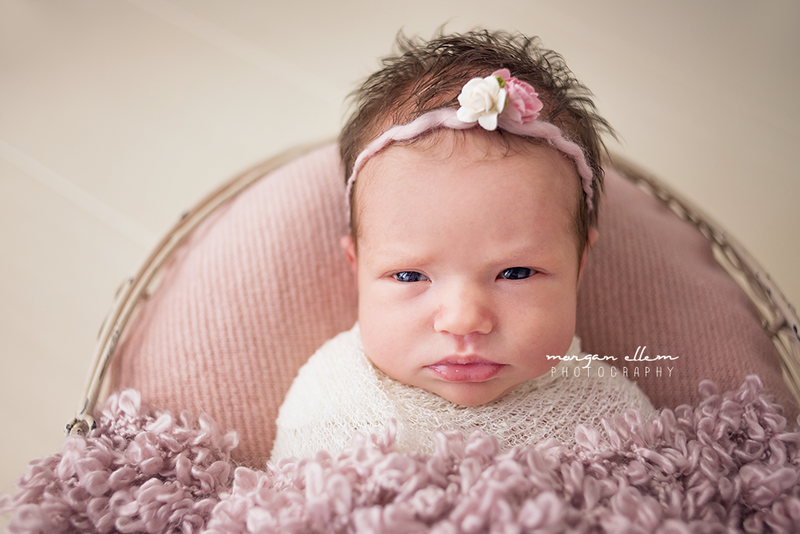 Miss Aliesha came in with her family this morning for newborn family photos! Such a beautiful family, with the most adoring big siblings. This little girl will be so loved! 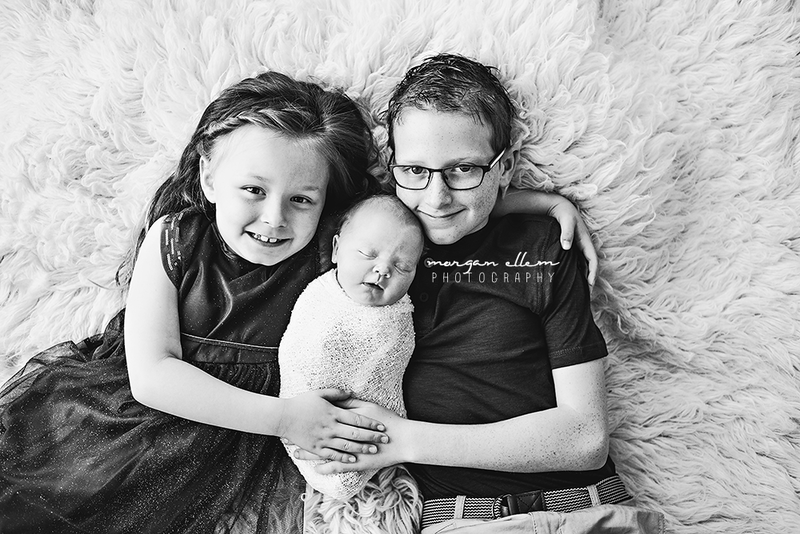 I had this beautiful little family back in the studio recently, this time to meet their newest addition - 14 day old Matthew! 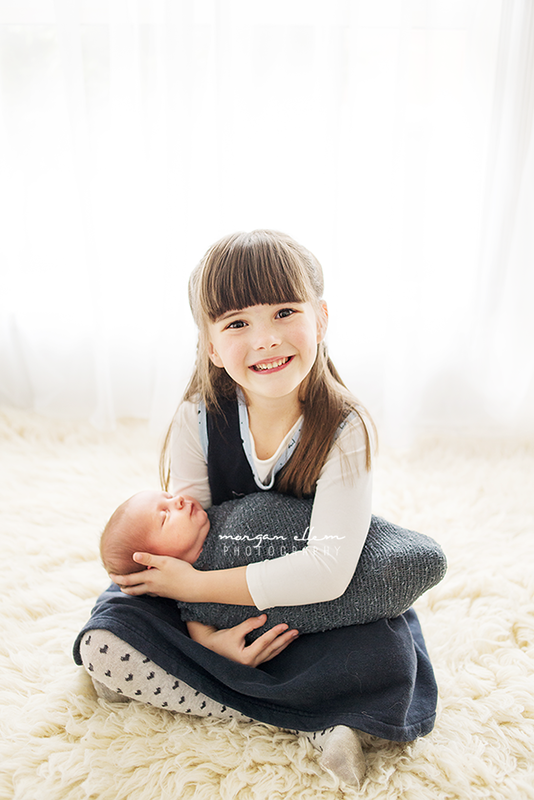 Big sister Isabella was just the proudest ever, already so helpful and protective of her baby brother. 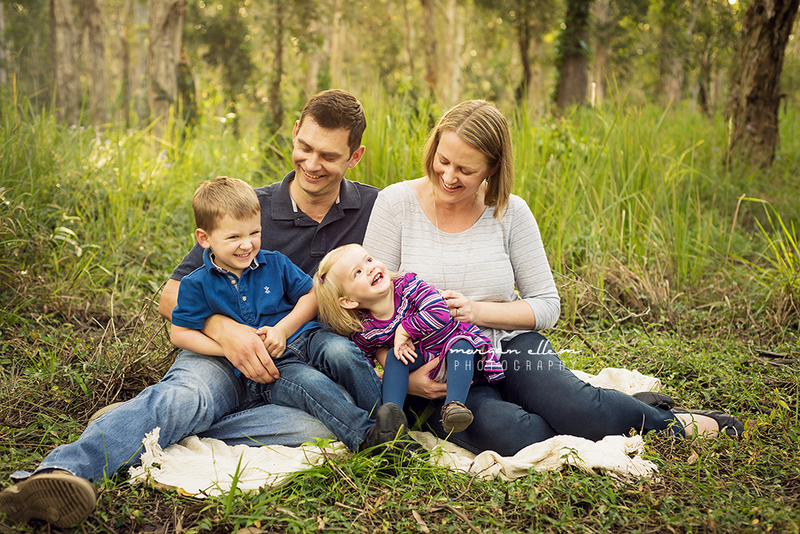 I met this beautiful family for some photos recently - they were so fun! 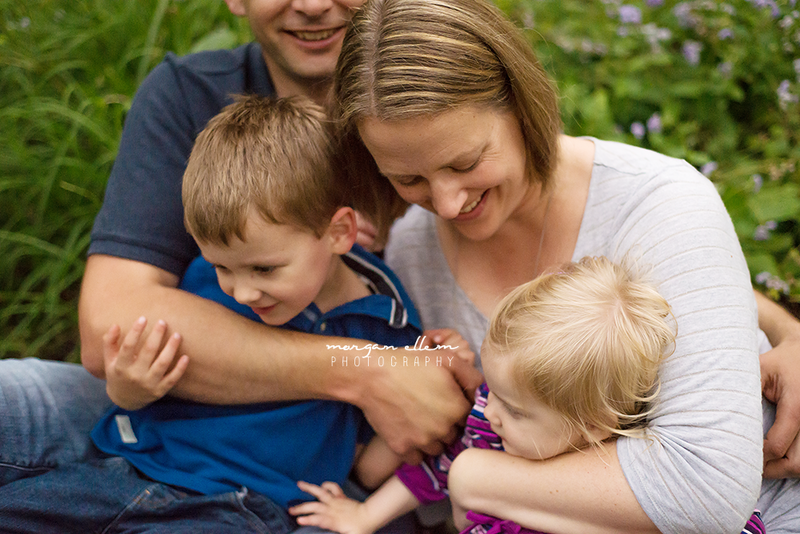 The children certainly kept me on my toes, but we had so many laughs as well. This is a favourite location of mine, that I haven't used for a couple of years - I'm so glad I rediscovered it recently! 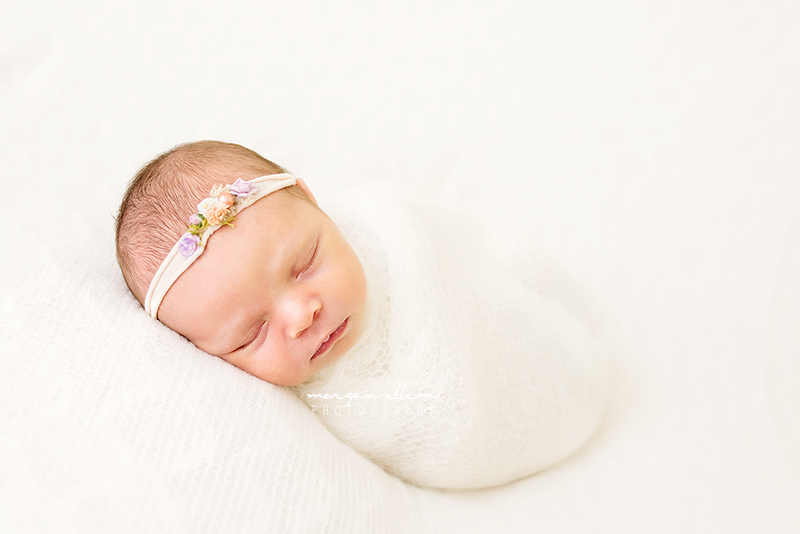 We were blessed with some beautifully sunny weather, making these images even more special. 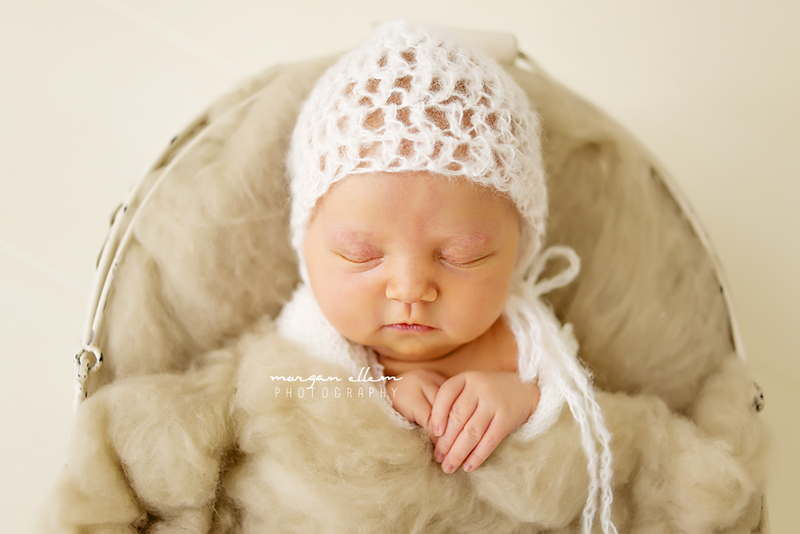 Beautiful Vivienne, at 8 days. 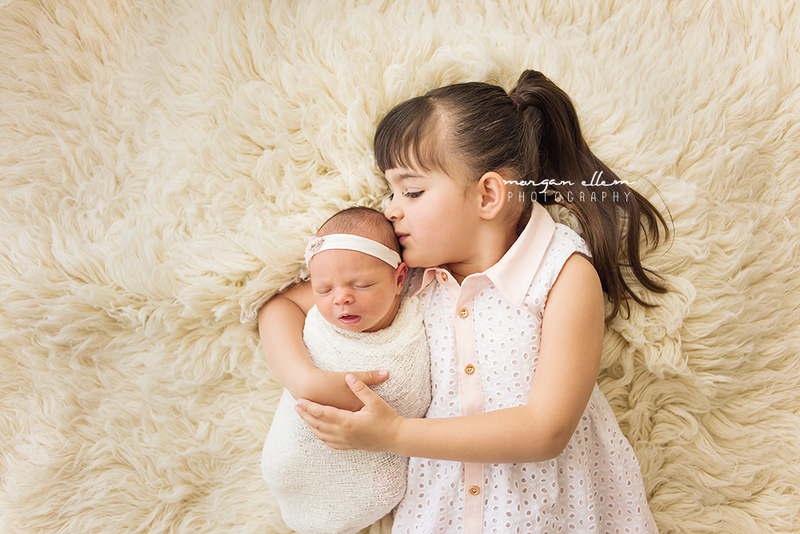 Big sister Annabella was so soft and gentle, so proud of her new baby sister. 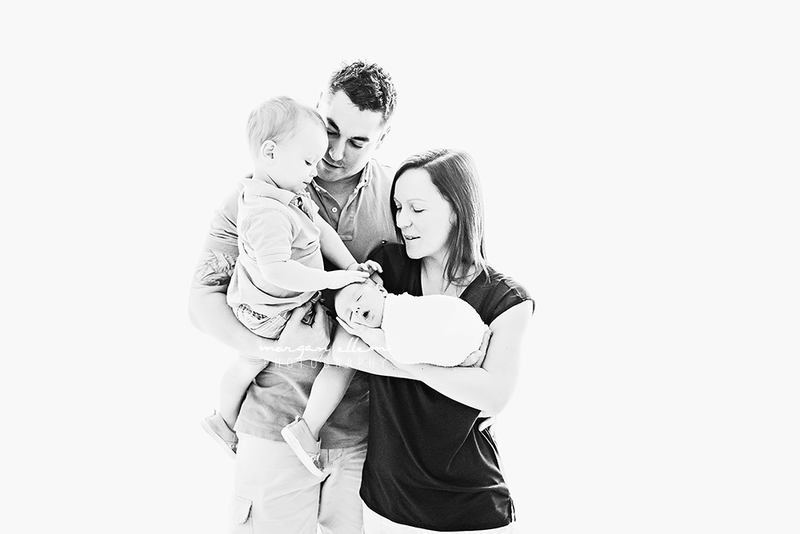 Congratulations to this lovely family! 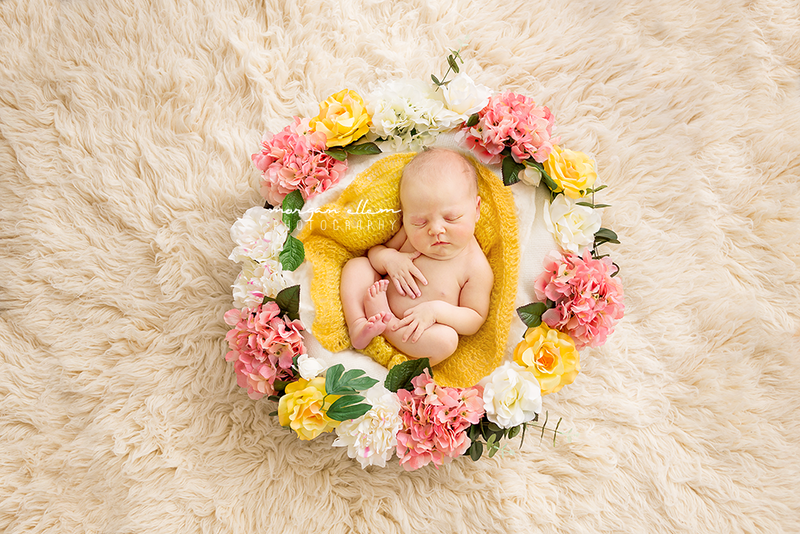 I get asked a lot, by my clients at their sessions, how I got started in newborn photography. It was never really something I always had a passion for, or even interested in - heck, I didn't even know it was a "thing" until after my first son was born! 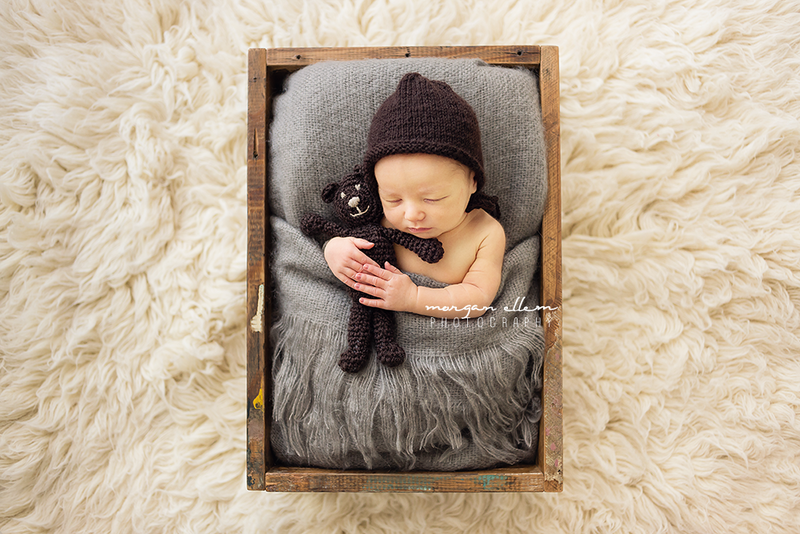 Needless to say, we never had newborn photos done with him, and I regret it every day. 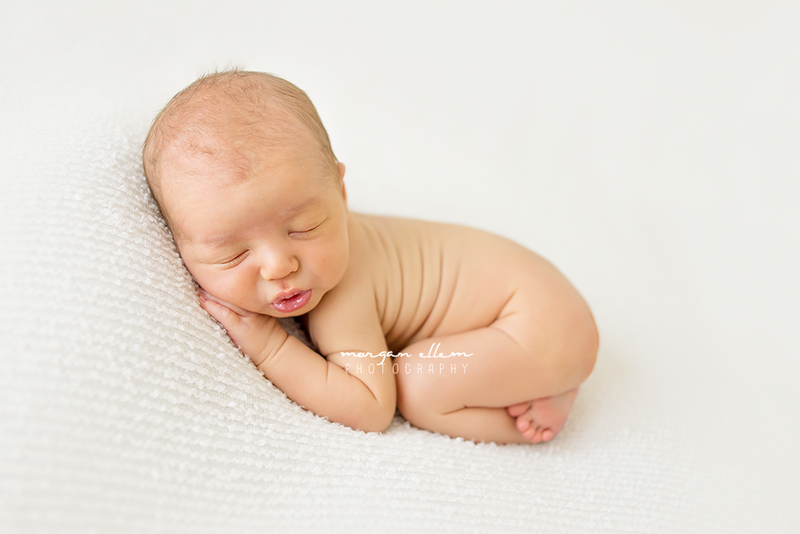 Shortly after he was born, I cashed in my Bounty Bag voucher for a free photography session and print with one of the photography chains in the big shopping centres (that now no longer exist). 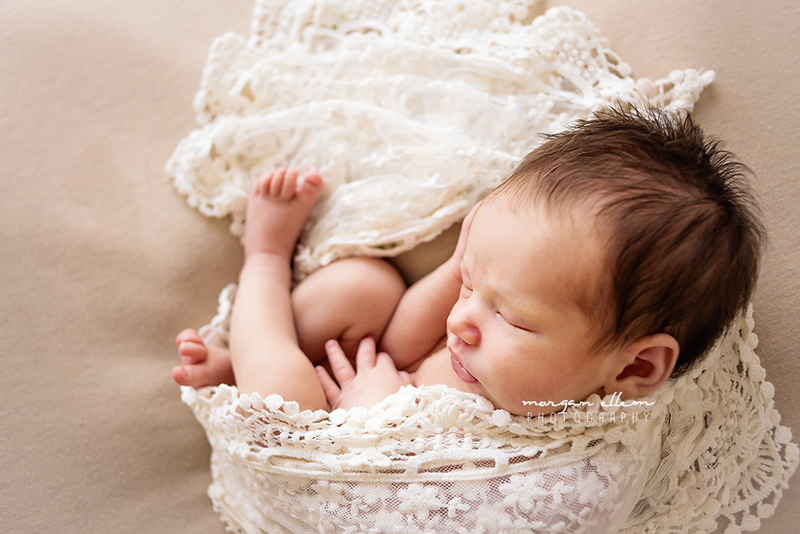 My son was about 6 weeks old, and I had no idea what to expect. When I looked at the finished photos after the session, I was quite disappointed. 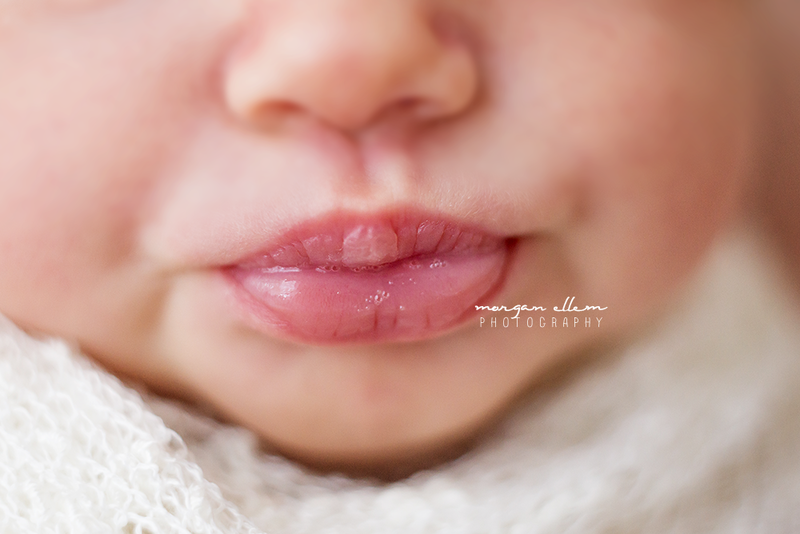 While I thought he was beautiful (what mother doesn't think that about their baby?! ), the photos were badly posed, his bright red baby acne untouched, and there was not a huge amount of variety in the images. He was cranky, his arms were flailing all over the place. This company wanted thousands for the whole collection of photos - an amount I wasn't able to afford at the time. I felt quite put-off, yet guilty, after being given the hard-sell to purchase ALL of his images. I also didn't appreciate being told I only had that day to decide, and pay for them. This was a huge thing for me! So in the end, I left with just my free print, and a sour taste in my mouth. 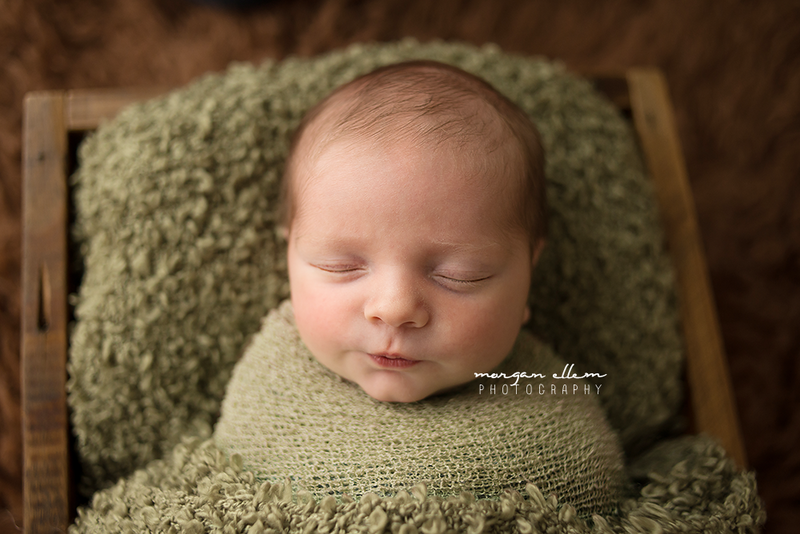 When I returned home and told my husband about the experience, I remember saying something along the lines of "I could probably take a more flattering photo of our son, myself!" and what he said next, really shocked me - he told me to do it. Buy a camera. Take photos. Learn photography. 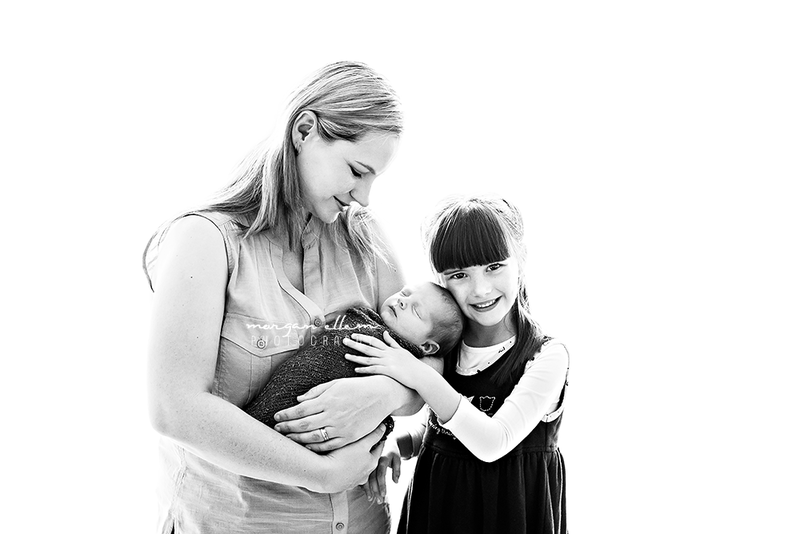 At first, it was something to fill in my time during maternity leave. While my baby slept, I trawled the internet. Read books. Watched YouTube videos. Studied other professional photographer's work. I lived and breathed photography. I took hundreds of photos every single day, learning my camera, working out the best settings for each situation. 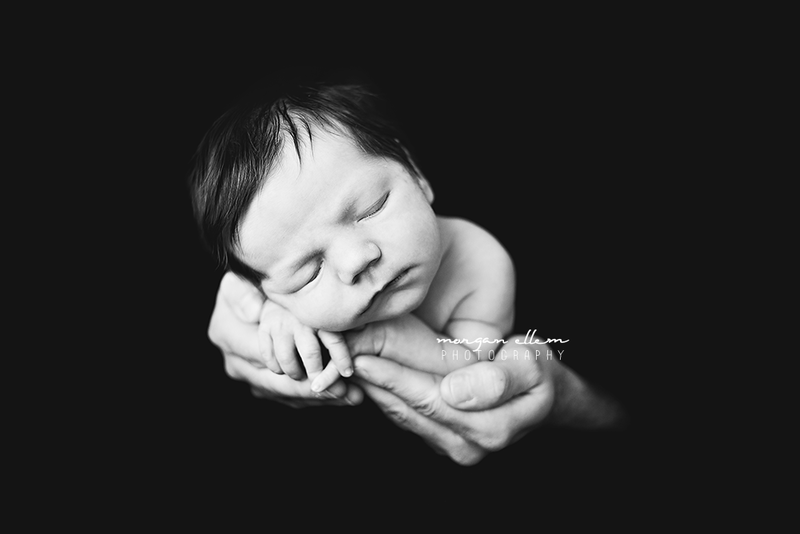 Some of my first ever photos taken with my DSLR, of my first son. Over the next year, I started thinking I could possibly do something more with this. 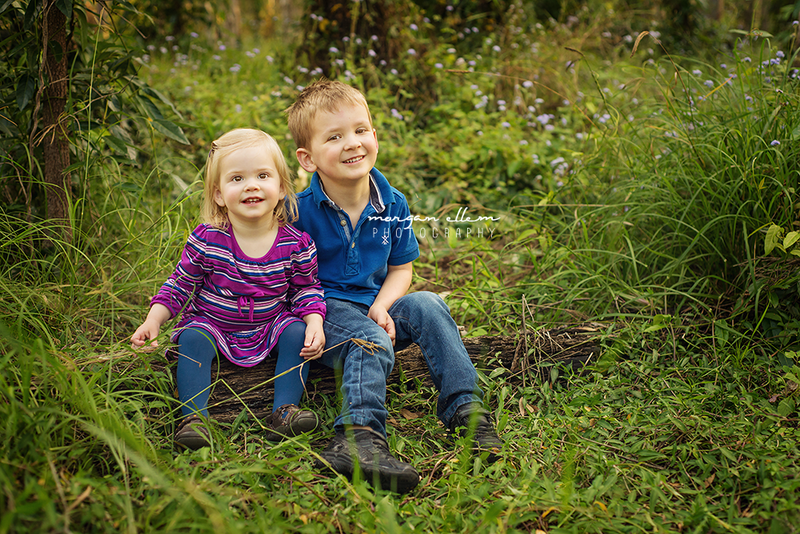 I began taking photos of my friend's children; and then friends of friends. With each photo I improved, and my husband was so supportive of me, for which I am so grateful for. Without his trust in me developing my skill, I wouldn't be where I am today. So today - I've been in business for almost five years. It started slow at first, but has eventually developed into an actual income for our family, which I am so proud of. With each year, I see change and improvement in my work. I'm always learning - I don't think I'll ever stop. 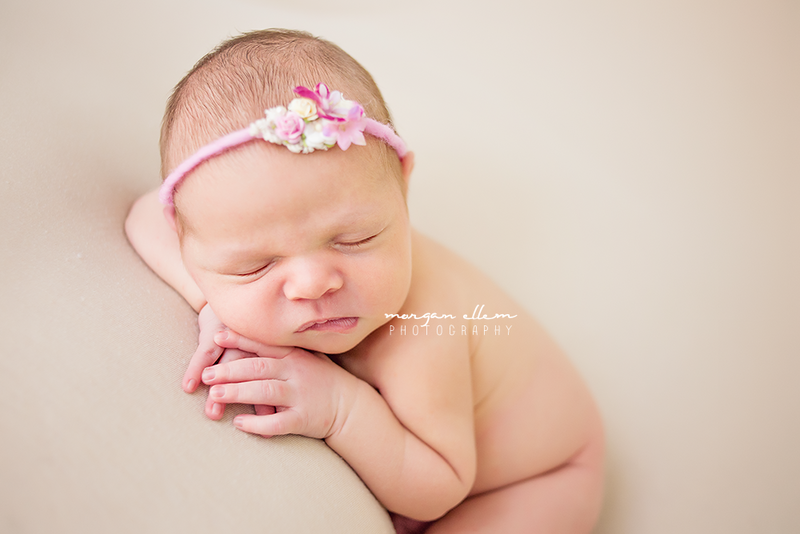 I still have that same passion for photography that I did in the very beginning - if not more. I'm excited to see where this will take me in the future. 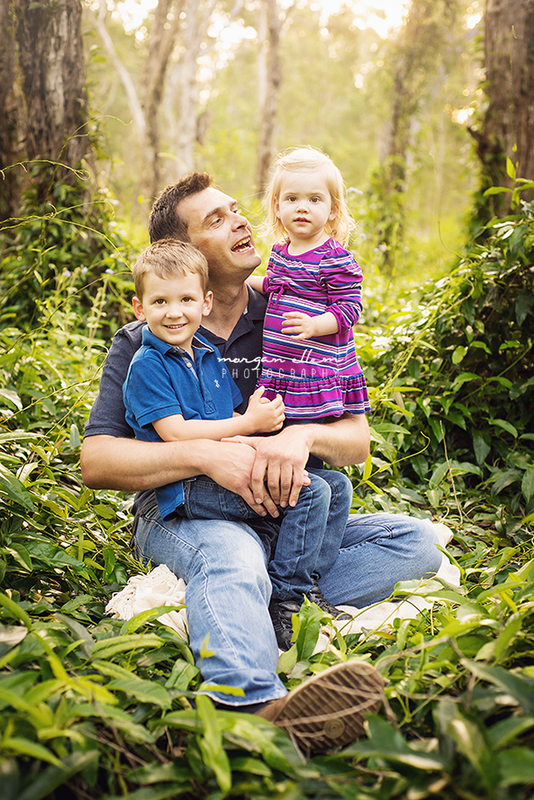 My experience with chain-store photographers has shaped how I run my business. There is no hard-sell or minimum spend; poses are patiently perfected before being photographed; temporary blemishes, skin discolourations, dark circles under eyes (what new parent doesn't have those?!) are all lessened or removed. Sessions are natural, fun, and completely flexible. 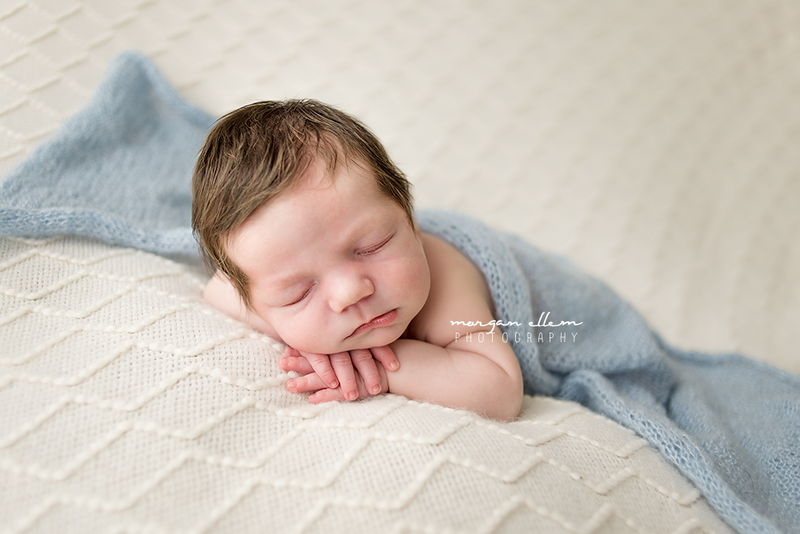 Photos taken of my third son, earlier this year. I love working with babies. They are so tiny for such a small amount of time. 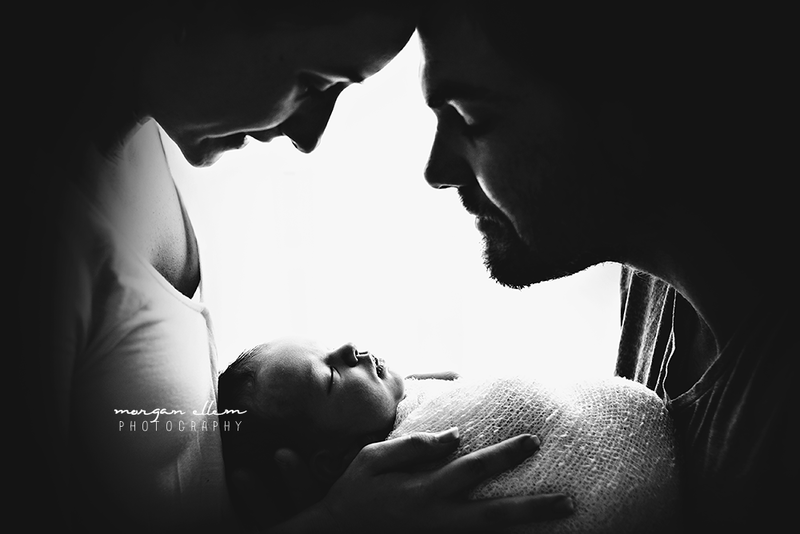 I love documenting their perfect little features, the bond between parents and their new baby. 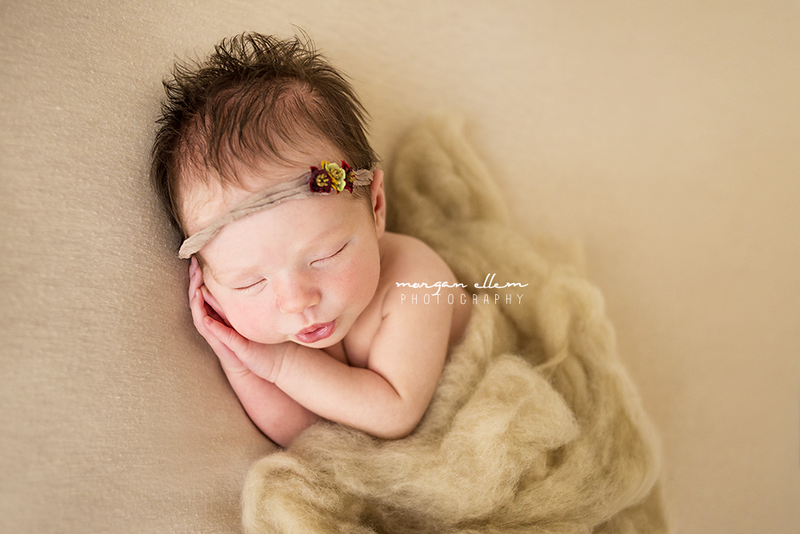 I love the expectancy of new life with my maternity clients. The excitement, the anticipation. All such precious moments to capture. I've now had many hundreds of clients. Each one I remember. I've been so lucky to have formed many beautiful friendships, both with clients, and fellow photographers. I'm so lucky to have a job that I truly love.